Valentine’s Day is just a few days away. 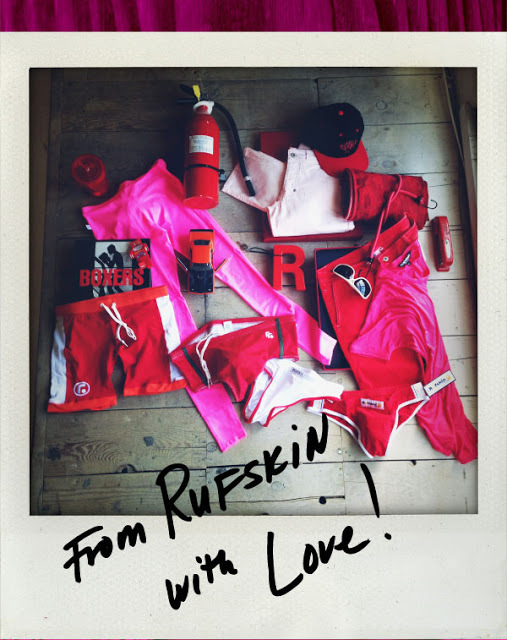 In case you haven’t yet thought about a present for your other half or a present for yourself if you are solo then check out what Rufskin has for you. A wide range of products from male underwear and swimwear to tank tops, jackets, pants and acccessories. Apart from that don’t forget to check on their “denim” range with a variety of stylish vests, jackets and of course jeans. And if you worry about how much you will spend don’t forget to keep an eye on Rufskin Rack where you will find items on sale with prices start at about 12 US dollars for a pair of underwear. All the best of luck from me finding the perfect gift. I will keep you updated with news from more brands and shops as they come up. Love from Men and Underwear blog!